One of Scottie Pippen‘s worst financial decisions was purchasing a $4 million jet that didn’t even work. He had to pay another $1 million to repair it. 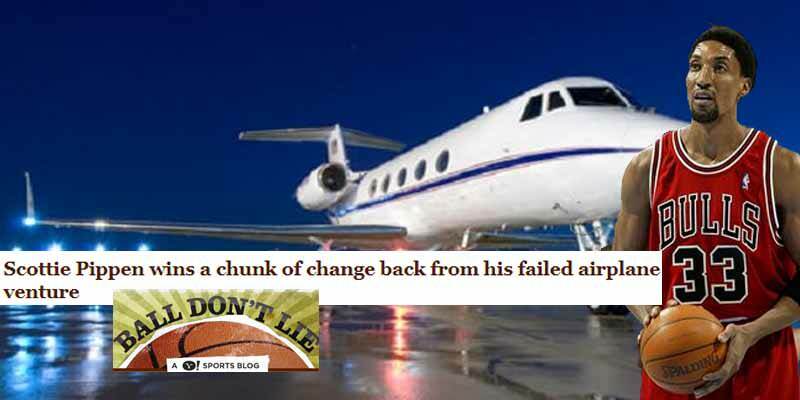 Unable to cough up the money, Pippen had the jet grounded turning it into the world’s most expensive piece of debris. Yes, you read that right. The seven-time all-star buys a $3.4M plan that never leaves the ground.